Travel Counter, Family/Child Friendly, Laundry Facilities, Parking, Backup Generator, Doctor on Call, Smoking Rooms, Safe Deposit Box-Front Desk, Security Guard, Complimentary Newspapers in Lobby. Dustbins, Child Care, Smoking Rooms, Refrigerator Room, Ceiling Fan, Safe Deposit Locker Facility, Wakeup Calls, House Keeping, Private Bathroom, Moisturiser. 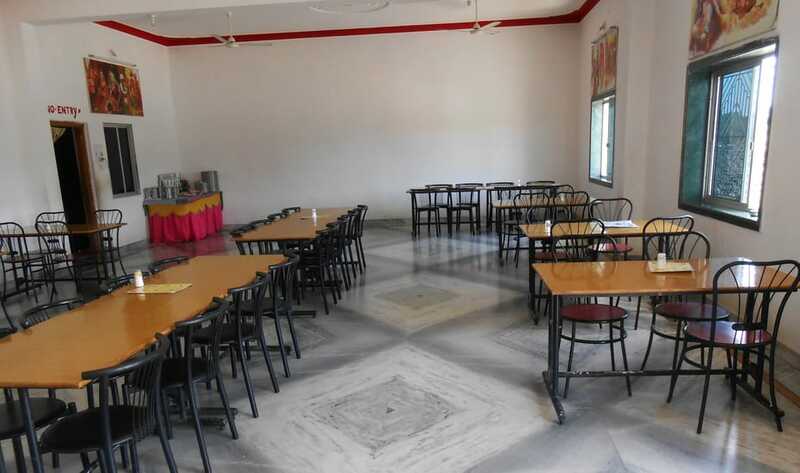 User reviews for "Baghela Guest House Udaipur"